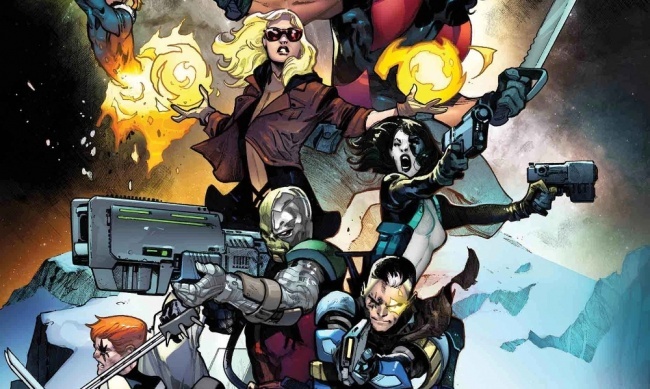 Spinning out of Extermination, Marvel Comics will launch a new ongoing X-Force title on December 26. 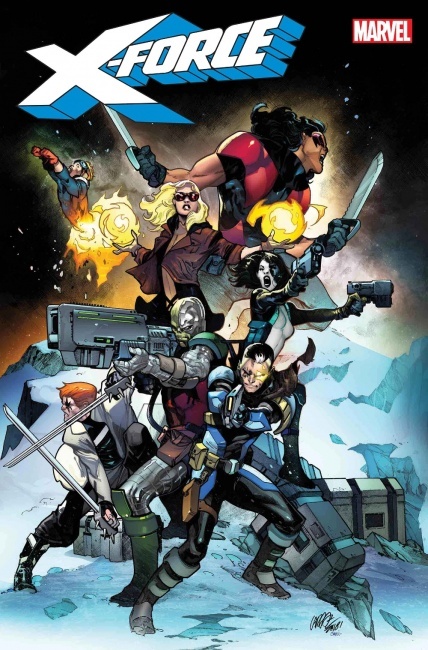 Written by Ed Brisson (Extermination) and with art by Dylan Burnett (Cosmic Ghost Rider), the remaining X-Force members: Domino, Shatterstar, Cannonball, Boom Boom, and Warpath, are grieving the loss of their mentor. So they reform the team and go on the hunt for the elusive Kid Cable. 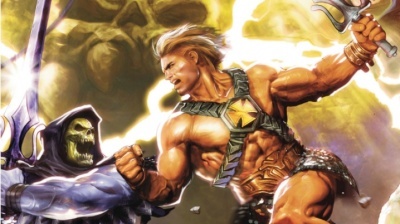 The main cover for issue #1 will be drawn by Pepe Larraz.